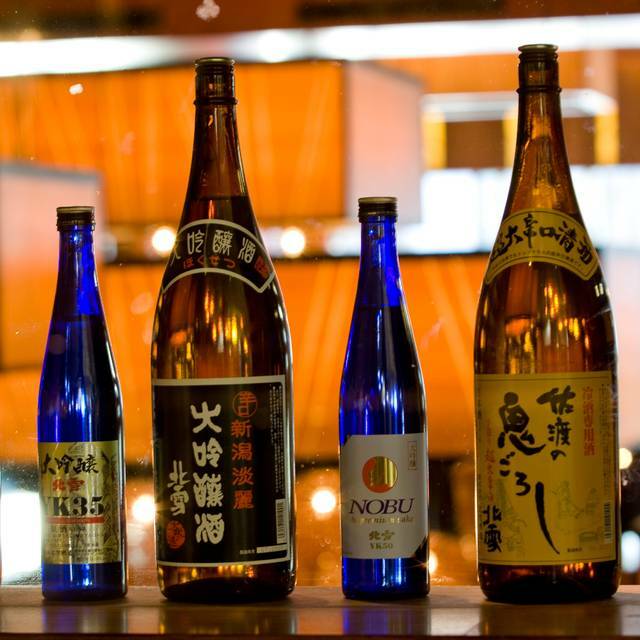 Guests may enjoy the wide range of superb cocktails, sake and wine from the bar, overlooking the stunning river views. 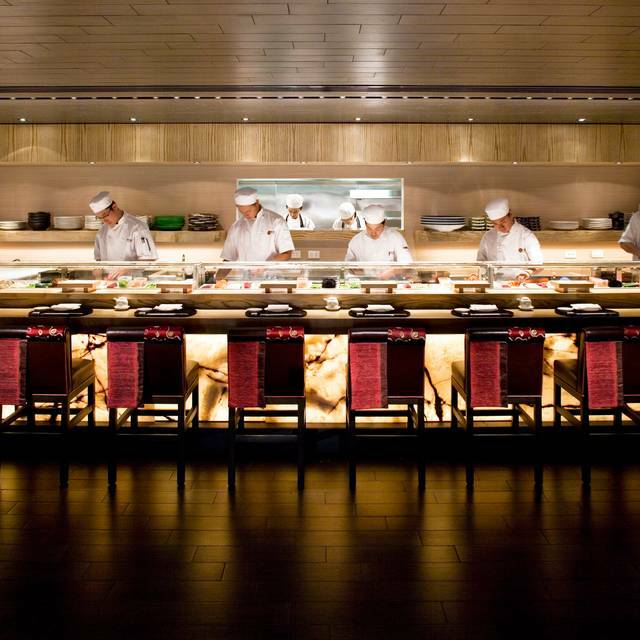 Nobu started as a business partnership in 1994 between chef Nobu Matsuhisa, his partners actor Robert De Niro, producer Meir Teper and managing partner Richie Notar. 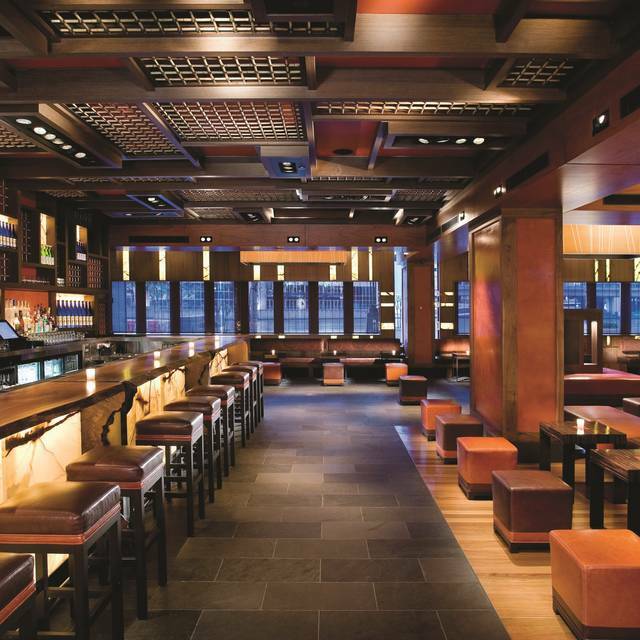 With the original restaurant in New York, the Nobu brand is now currently established in many locations around the world including London, Tokyo, Las Vegas, Milan, Hong Kong and Waikiki. 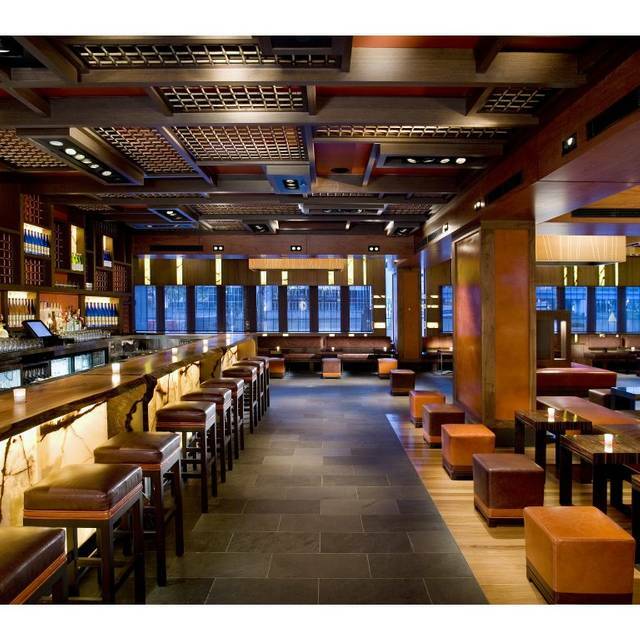 Nobu restaurants continue with unprecedented praise and rave reviews from such notable publications as the New York Times, the Zagat Surveys, and the Michelin Guide. 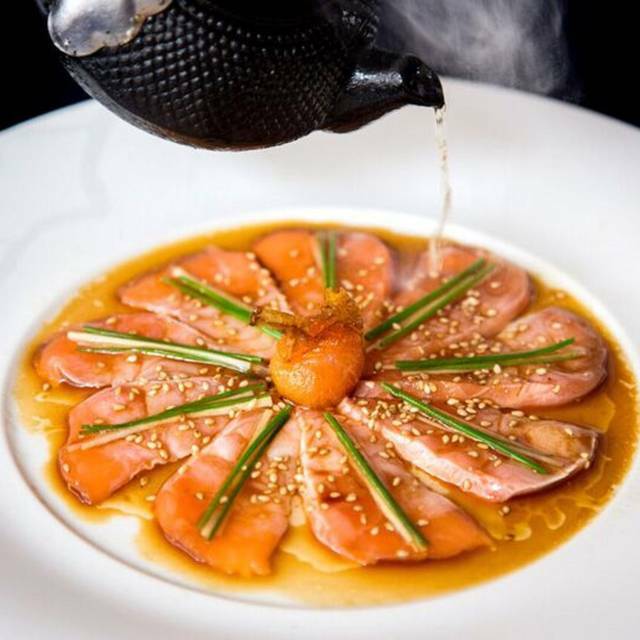 The restaurants’ perennial popularity and devoted following are a tribute to Nobu putting his own personal spin on traditional Japanese cooking. 5 ⭐️ For me !! Incredible experience - was expecting the bento boxes to be small, but there was so much delicious food, full of flavour, and the drinks were some of the best drinks I have ever had. Great service and friendly demeanour from the staff, who gave a special treat for my partner's birthday. Absolutely amazing food and experience. 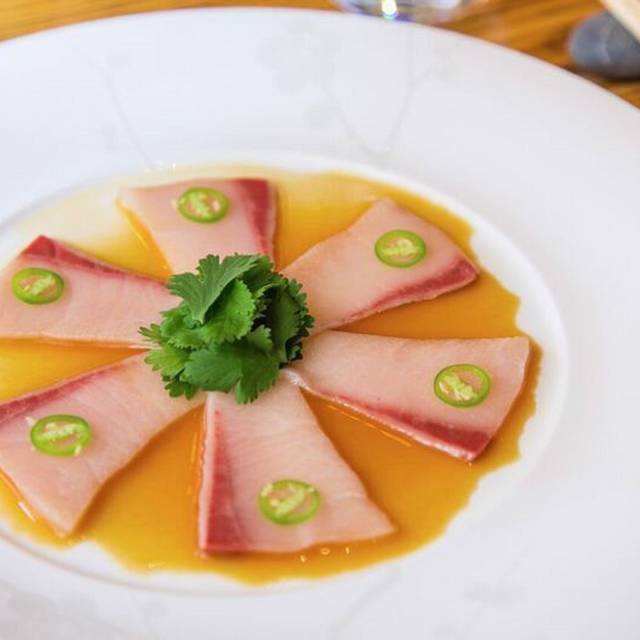 Never quite had food quite like the dishes we tried at Nobu yesterday evening. All dishes were presented with class and such well balanced flavours. We will definitely be back for our next celebration. Service was exceptional. Food was great and the atmosphere was wonderful. Highly recommend for a special occasion. Nobu was a fantastic experience. Food was amazing, drinks list was awesome and service was simply top notch. We came in a group of 4 on a Friday night and had the 6 course chef recommended menu with wine that was recommended by the sommelier. It was one of the best meals I have ever had. The staff were also wonderful in every way despite it being so busy. Thank you for such a lovely experience. My partner and I spent our anniversary here after wanting to come here for a long time. 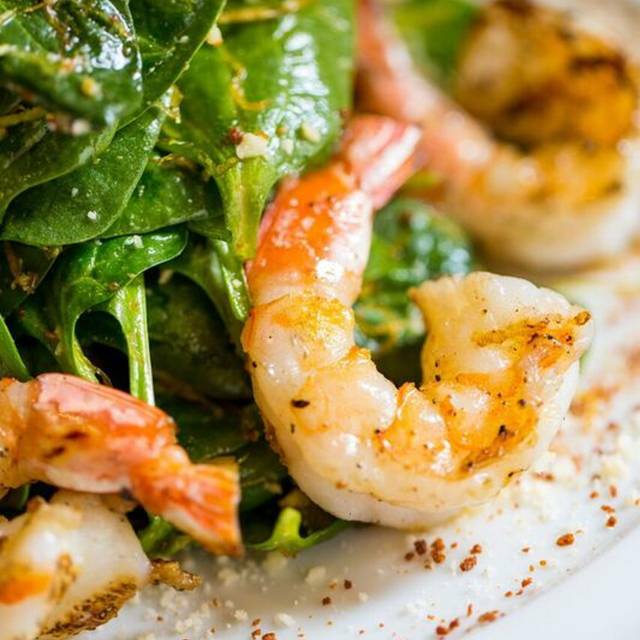 The food was extremely well prepared and of very high quality. Surprisingly, it filled us up despite being smaller dishes/servings. We were also welcomed and presented with a high level of customer service and made us feel very comfortable. We also got given a special anniversary dessert which was the perfect end to an excellent evening. 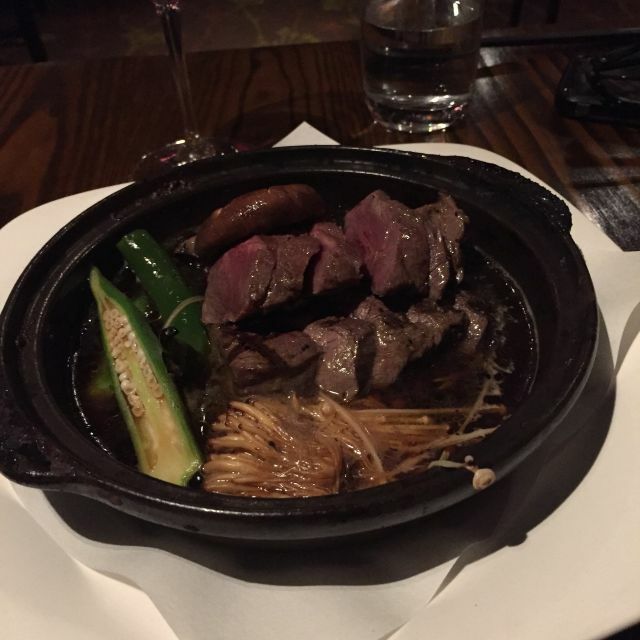 Loved the food, we got amazing recommendations from the staff and loved every minute of it. Awesome food and great service. Would definitely recommend. Food is very average. Maybe good for drink and catch up with friends after work. Great food. It is pricey, I'm not entirely convinced that some of the dishes warrant the price, but its certainly still tasty. You will need to be comfortable it's going to be an expensive evening. Service was excellent and very accommodating. Selection of food was incredible, we'll need to go back to try the other 95% of the menu! While the flood and service was excellent it was a bit loud. Food and service was exceptional! Great place for celebrating a special occasion. Was at Nobu for lunch and the menu caters for a long lunch to enjoy the Occassion. While the food was good, the service was interrupted when our waitress went on a break. After that we constantly had to ask for service. The constant expletives from the neighbouring table and volume so loud we couldn’t hear the wait staff meant we really couldn’t enjoy the evening. At these prices I would have expected better. Our favourite restaurant delivers once again with great food and very good service. We dine at this restaurant at least six times a year and every time the food never disappoints. Pricey but is always. Food was good, nothing special for the price charged. Service on drinks was slow but this was apologised for and one drink taken off the overall bill. Music was too loud for a nice dining experience. The dinner was amazing. Our menu was designed by Emily. I have no complaints on any dishes. Overall it was a fantastic night that i had with my wife. I would recommend however I would suggest sushi and sashimi. We found the hot food oily. I came expecting it to be a nice restaurant to take my girlfriend there for her bday. We ordered an 8 course. Disappointingly the food was bad. Overly salty. Flavors weren't a good blend. The only two dishes that were ok was the Steak (cooked nicely) and the dessert. We had a terrible experience. Overpriced and overrated, can get better Japanese food for a cheaper price elsewhere. Portions were tiny considering the price paid. The food was excellent and the waiters were very attentive. Good to go there for special one off occasions as the food is very pricey and servings are small for the price you pay per dish. Food was ok, would not recommend especially with children. Received such amazing service from Miranda. She made our night very enjoyable whilst also helping us to chose the most delicious food! She was fantastic. Poor service, high prices and average food does not make sense. 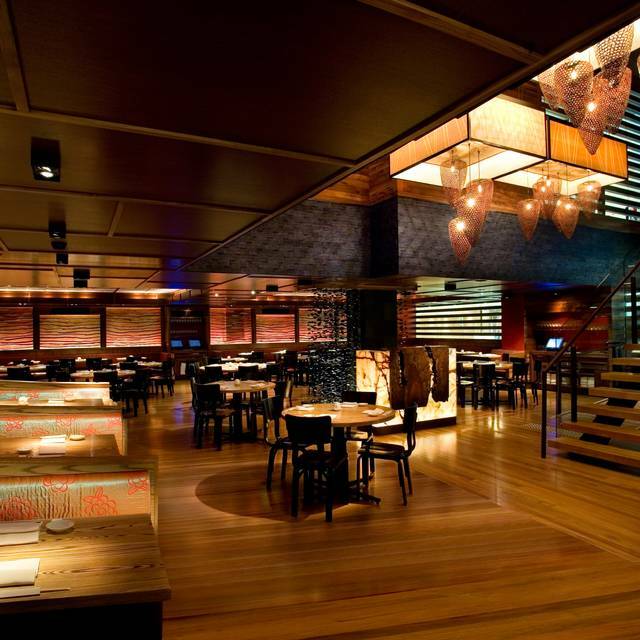 Recently visited Nobu Perth and it was exceptional, very disappointed with Melbourne and won’t be going back. Loved every meal we had. Small servingsbut you do expect that with Japanese food. While the food was very good, unfortunately the service was far from attentive and the restaurant very cold, which spoilt what should have been a very nice evening meal. Unfortunately the meal was nice but not exceptional, and definately overpriced. Charging $13.50 for a bottle of still water is ridiculous.